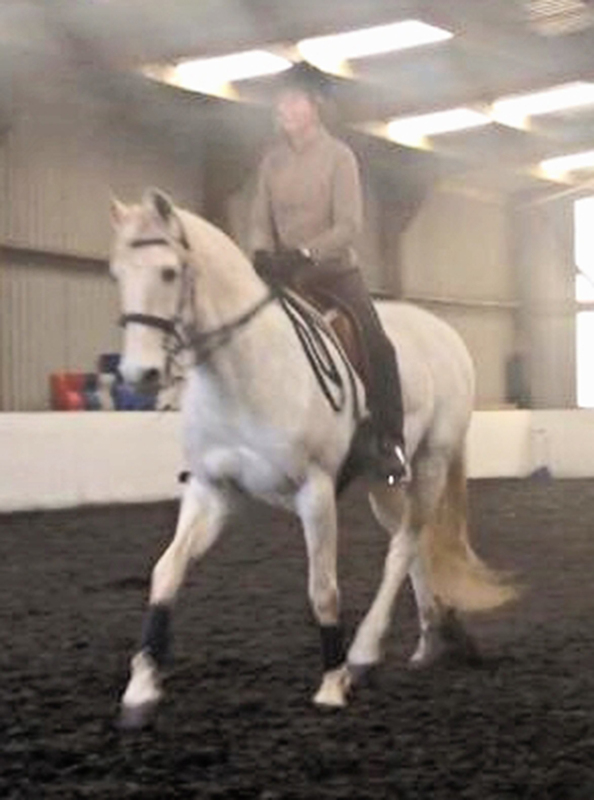 As the former working pupil of Heather Moffet, the founder of Enlightened Equitation and internationally renowned remedial teacher of riding and an authority on the Classical Seat, Tessa offers private one-to-one tuition, small group sessions and both mounted and dismounted workshops. See below for pricing info. If you want to ride your horse in a way that does not conflict with his natural instinct or involve a tug of war, this is the place for you. 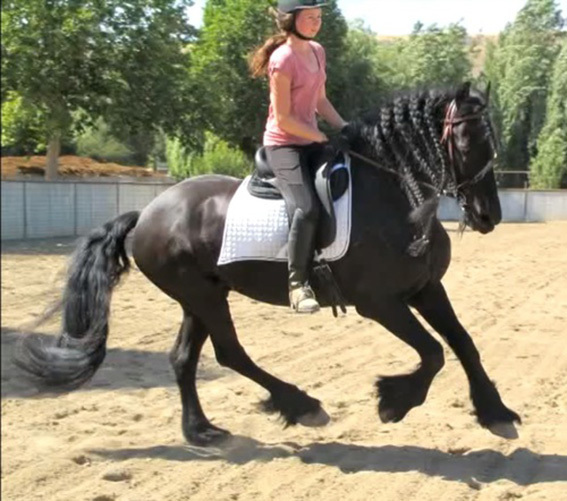 If you would like to learn how to synchronise your movement with the horse’s and transform your horse via correct classical training then we can help. With a focus on generating relaxation and natural impulsion in the horse we seek to create a willing and happy athletic partner, free of confusion and restriction. Utilising the classical aids, as taught by Enlightened Equitation master Heather Moffet, and drawing on the influence of many experts in the field, Tessa’s teaching methods are simple, effective and easy to understand for both horse and rider. All levels of horse and rider are welcome, from beginner to the more experienced, including those who have had a break from riding, those who are looking to rekindle a childhood passion or the complete beginner. The word ‘dressage’ simply comes from the French verb ‘dresser’ meaning ‘to train’. With this in mind, any riding that seeks to improve the horse’s biomechanical way of going and build him up both physically and mentally can be classed as dressage. What we have come to think of as ‘dressage’ in terms of performance or competition, aka the ‘dancing horses’, has its origins in the military and has evolved spanning many different schools of equestrianism – classical and modern. At Tessa Horan Equestrian we seek to adapt the teaching to suit the individual needs of each horse and rider and set the pace of education to suit each partnership. 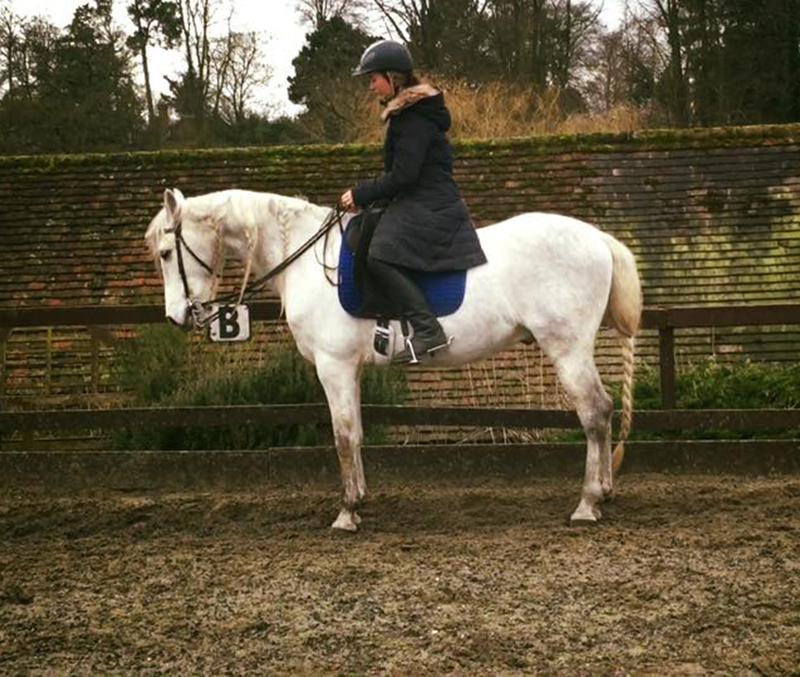 Our main focus is rider coaching and developing the correct classical seat but we can adapt riding lessons and include groundwork to help prepare for many equestrian disciplines. Do you offer Training/Riding services? 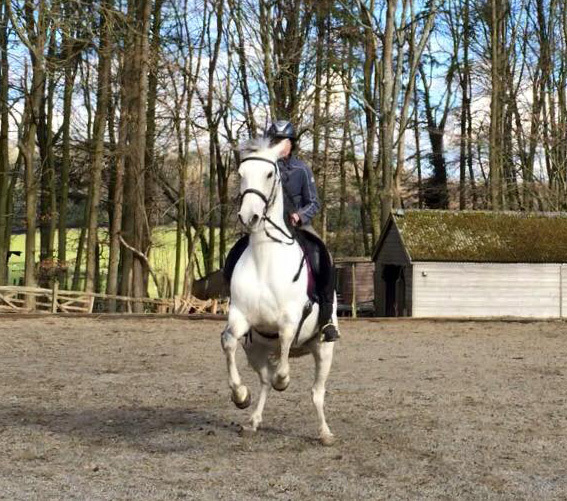 Yes we have a limited availability for clients requiring longer-term riding and training services for their horse. Alternatively there is an option to book to have your horse ridden by us as a single schooling/exercise session or to integrate this into your own riding lesson. Please contact us to discuss your requirements. We are interested to hear from other riding establishments and small groups regarding possible ideas for collaboration or group sessions. Tessa is also available for private group demonstrations and public performance, please call or email to discuss. NEW! Schoolmaster lessons and complete beginner lessons can be arranged on a hire horse. Please contact for more details. “Help I live too far away!” Video feedback available as remote lesson £15 per clip.